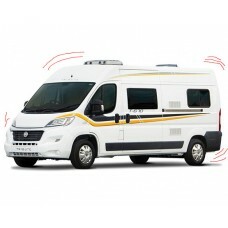 Your motorhome is a significant investment and it makes sense to protect it. 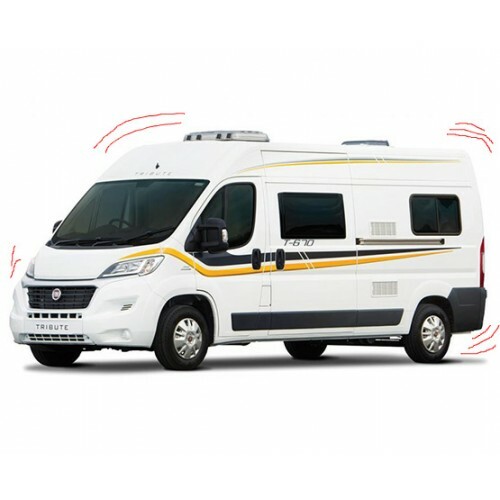 Unfortunately motorhomes are popular targets for thieves, as not only are they valuable in their own right, but they are often filled with expensive contents. So wherever you keep your motorhome, you need to ensure that it is safe and secure. With vehicles becoming more difficult for thieves to steal, they are now breaking in to steal accessories such as navigation systems, mobile phones and car-kits, radar detectors, stereos and any other items that they may find valuable. Most people assume that because they can lock their car with a remote, they automatically have an alarm system. This is not the case. From 1997, an EU law was passed to make the fitting of an immobiliser mandatory. However this was not applicable to alarm systems. More than 50% of vehicles sold DO NOT COME with an alarm as standard. So, the onus of securing the vehicle is your responsibility. 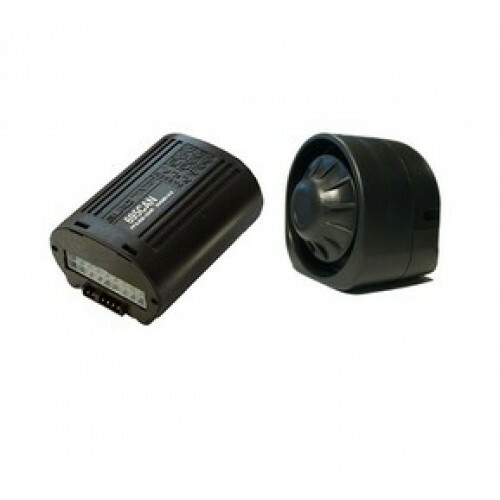 The Autowatch 695 CAN Bus alarm system is an insurance approved system. Most insurance companies now require a Thatcham approved alarm and may offer you a discount for having an approved system fitted. CAN or “Controller Area Network” is now being used by many vehicle manufacturers to increase reliability, reduce costs of components, reduce power consumption, and reduce weight therefore offering better fuel consumption and for improved vehicle diagnostics. The Autowatch 695RLC alarm is a Thatcham approved CAT 2-1 upgrade alarm system, designed to integrate into vehicle’s CAN Bus or conventional wiring systems. The 695CAN alarm can be fitted to any compatible new vehicle that requires an alarm. This system is designed to be easily operated from the vehicle’s original remote controls without the use of an additional remote control.